The Paris Memorandum of Understanding (MoU) has announced that it will be conducting a concentrated inspection campaign (CIC) jointly with the Tokyo MoU. 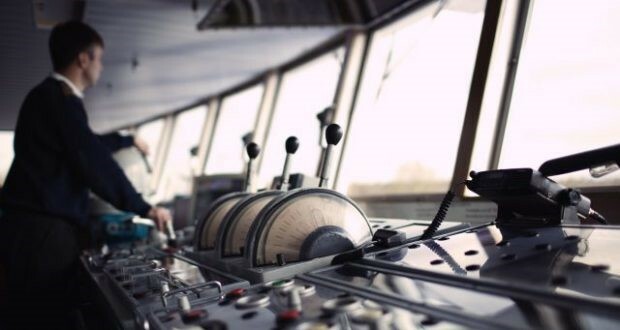 The CIC will focus on navigation safety, including Electronic Chart Display Information Systems (ECDIS).The Black Sea MoU will also participate in same CIC campaign. The campaign will be held for three months, beginning 01 September 2017 through 30 November 2017. During this time, Port State Control (PSC) Officers are expected to use a standard questionnaire, which will be published in August 2017. The new CIC was announced during Paris MoU 35th anniversary meeting in Poland, where many issues were discussed. Also, the methodology for calculating flag and recognized organization (RO) performance, used for the targeting of ships for inspection, is being reviewed. The Committee agreed to move towards a new scheme to replace the current White-Grey-Black List and RO performance List in the near future. During the meeting., high importance was given to the report of the Concentrated Inspection Campaign (CIC) on MLC, 2006. The CIC was carried out from September to November 2016. The general conclusion was that the results show a proper implementation of the MLC requirements on board the ships inspected, and compliance on the MLC areas focused on in the questionnaire. The Committee adopted the 2016 Annual Report, including the White, Grey and Black List and the performance list of recognized organizations and informed that the lists will be published in early June and used for targeting purposes from 1 July 2017. Moreover, the Annual Report will be published by the end of July this year.